When you start your SaaS, it may be a labor of love; a way to meet an identified need for yourself and others. But if you're going to keep developing your product, you need to make some money. 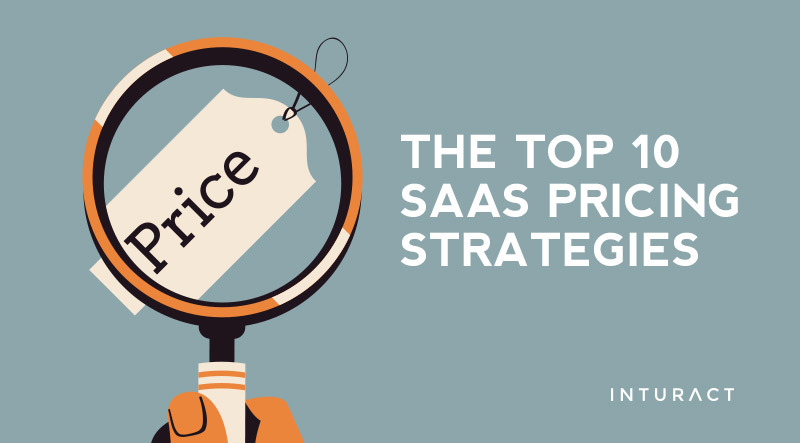 And the best way to do that is to get your pricing right. There's a lot of money up for grabs if you do. Recent research suggests that in the enterprise alone, more than 27% of applications will be SaaS-based, generating $50.8 billion in revenue.